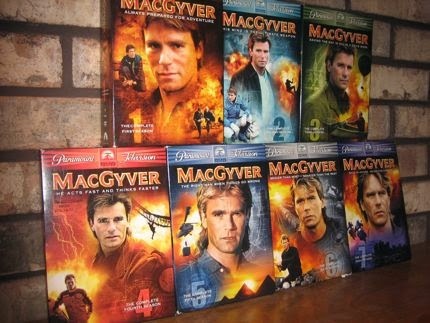 Mark's Quantum Leap episodes from most favorite to least favorite. Who's Mark? Learn more about him here!